AEC Group Pty Ltd (AEC) was engaged by the WA Department of Planning to conduct a Tourism Infrastructure and Spatial Distribution Study for the Swan Valley. Previous work has found the existing planning system faces a number of challenges and conflicts between uses, which has resulted in sub-optimal tourism development outcomes. Conflicts between small lifestyle lots and agricultural/tourism businesses. 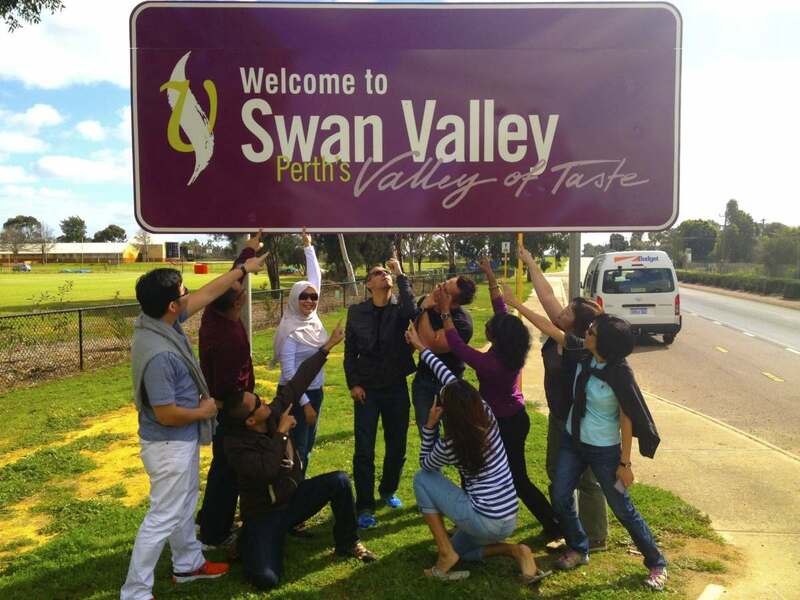 The Swan Valley represents an important leisure destination within the broader Experience Perth region and received almost 900,0002 visitors in 2014 according the Tourism Research Australia’s National and International Visitor Surveys. The majority of these visitors are leisure tourists (56% of all visitors), however, there is also a strong visiting friends and relatives (VFR) market (28% of all visitors). The majority (95% of all visitors) are from WA with 71% of the total from the Perth Metropolitan region, which demonstrates the significance of the Swan Valley as a local tourism destination. Tourism injects $211 million in visitor expenditure into the local economy however, this expenditure is strongly linked (and dependent upon) the day trip visitor market. It has grown steadily since 2006 in overall terms (at the same rate of visitation growth). Growth in yield (i.e. expenditure per visitor) has been much less and yield is typically lower in the Swan Valley than in the Experience Perth region. upon the Perth Metropolitan region and functions as a weekend destination. The region has experienced a respectable level of growth since 2006, growing an average of 8% per year (in terms of visitation). Growth over the last year was 30%.